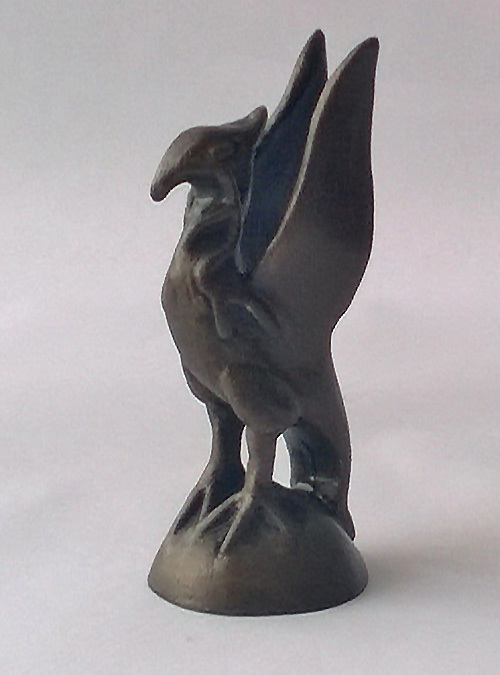 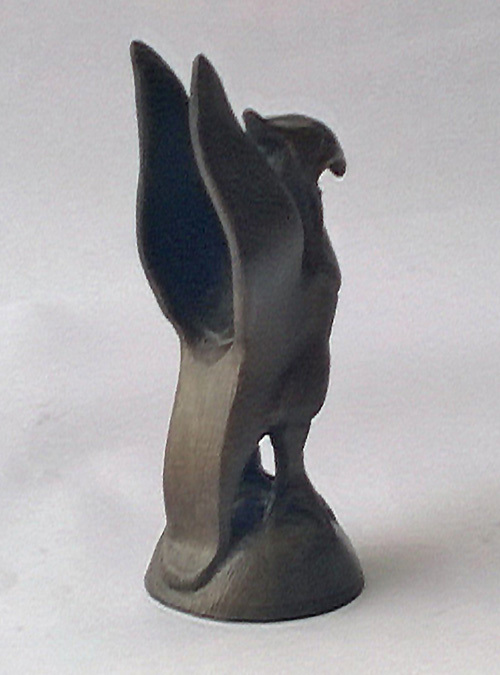 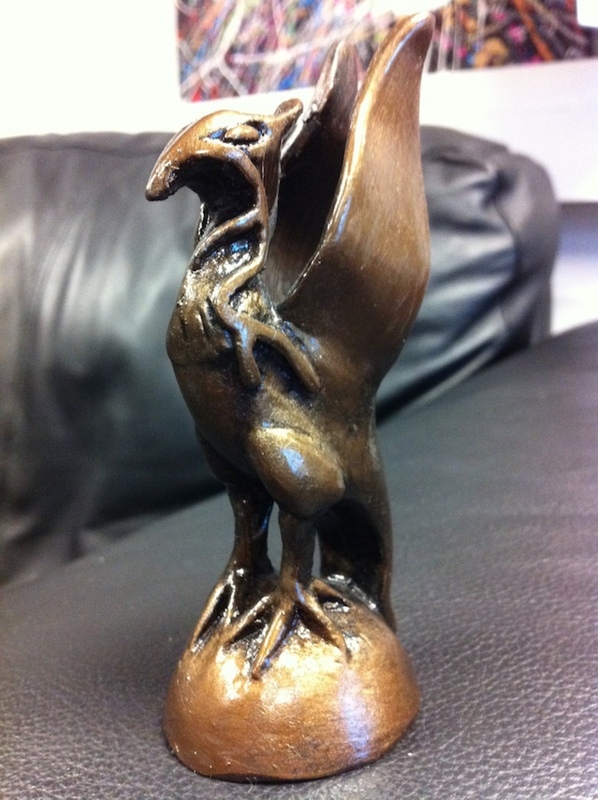 This is a smaller version of the classic, bronze effect ‘Spirit of Liverpool’ statue. 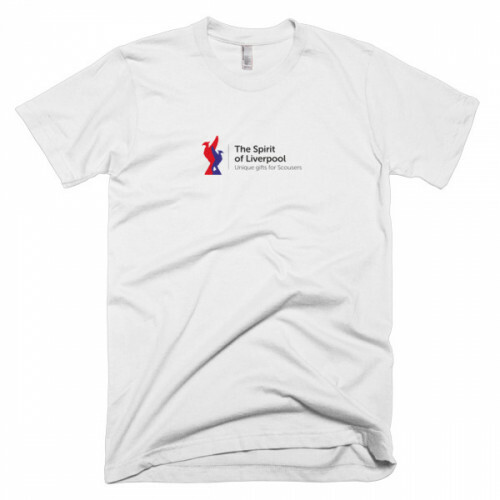 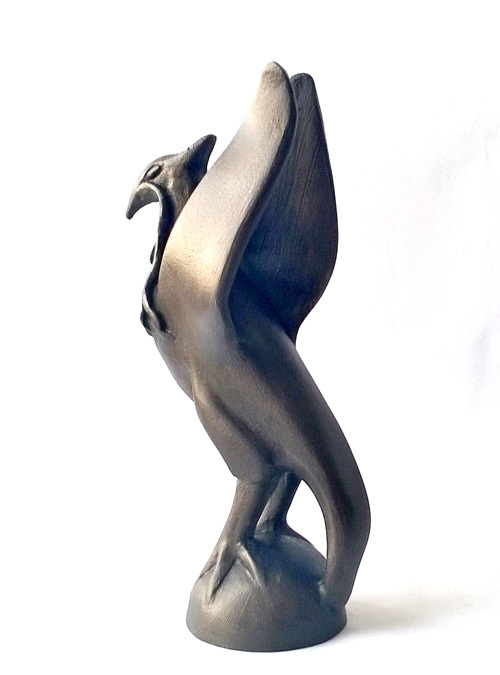 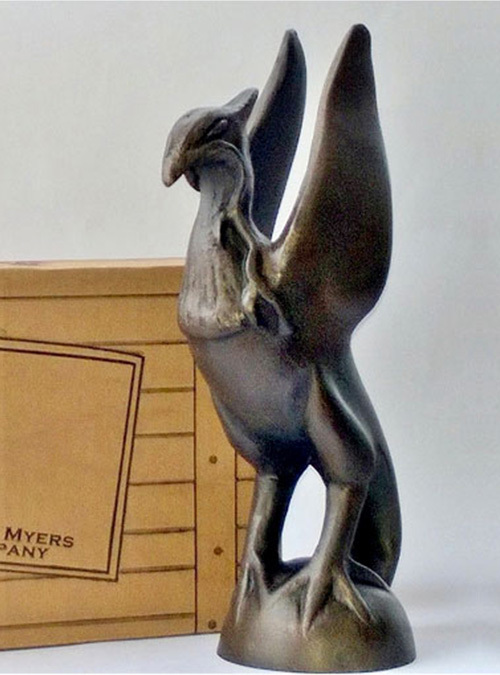 Designed and produced by Merseyside artist Rick Myers, this bird is a modern, contemporary representation of the now world famous Liver Bird. 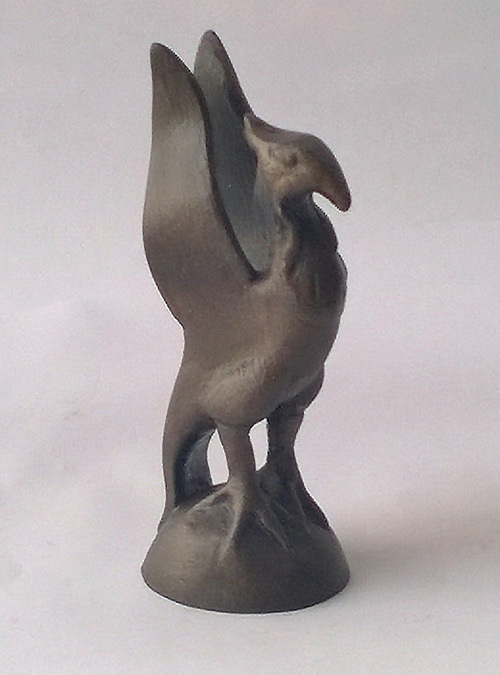 Contemporary representation of the now world famous Liver Bird. 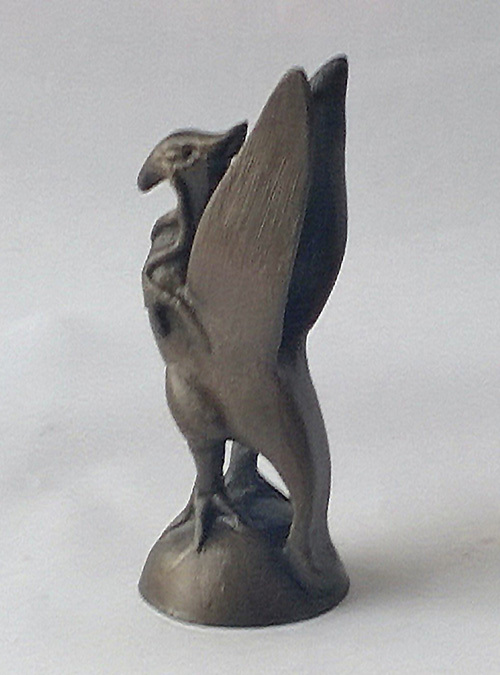 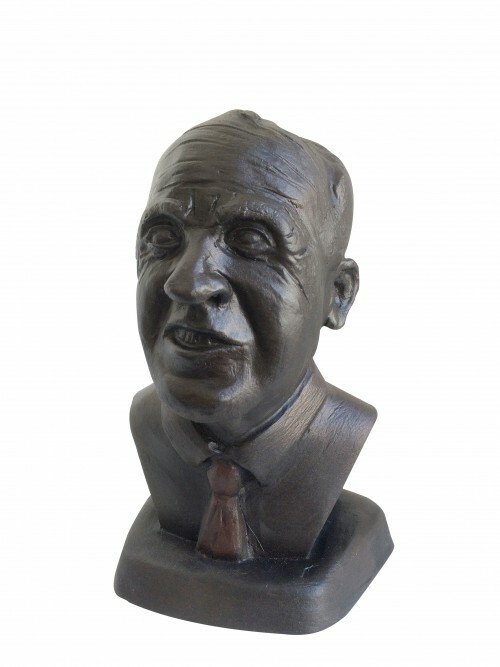 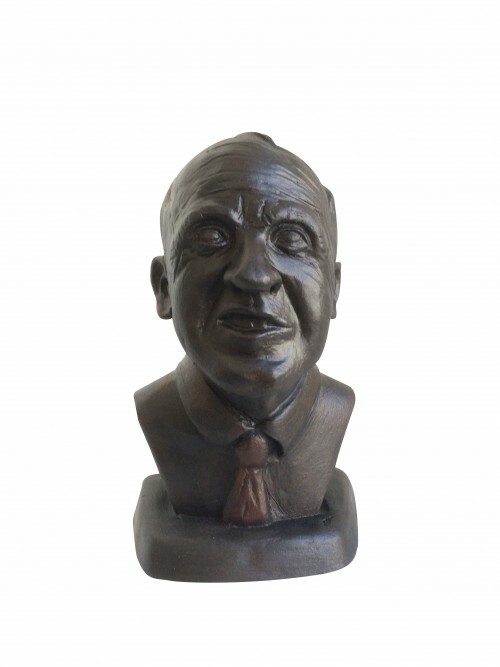 Standing 10.5cm high, the bronze effect statuettes are each individually hand-finished by the sculptor. 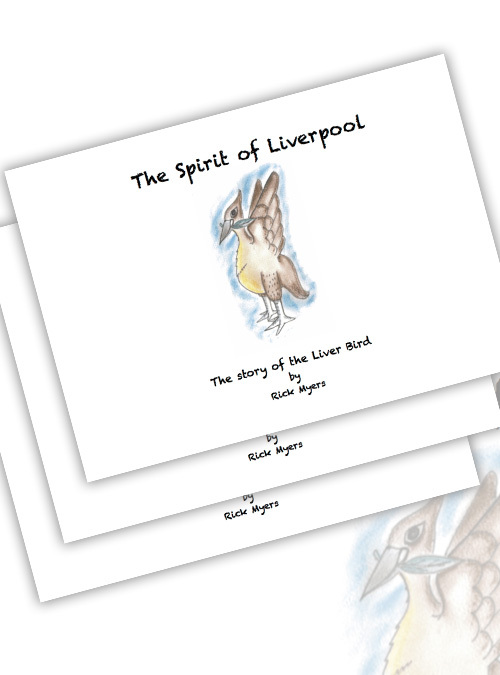 Each bird is therefore unique and also comes with a brief history.